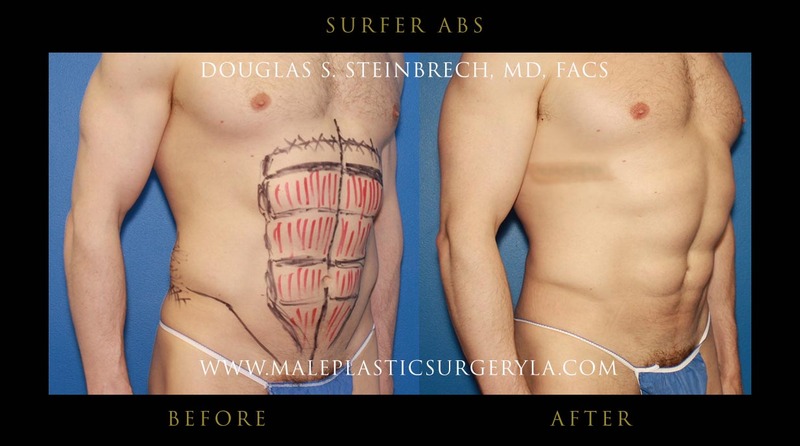 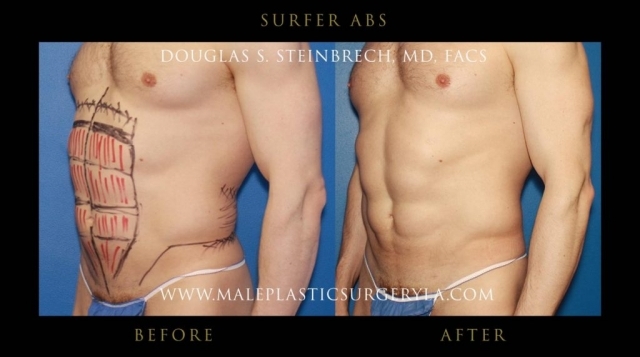 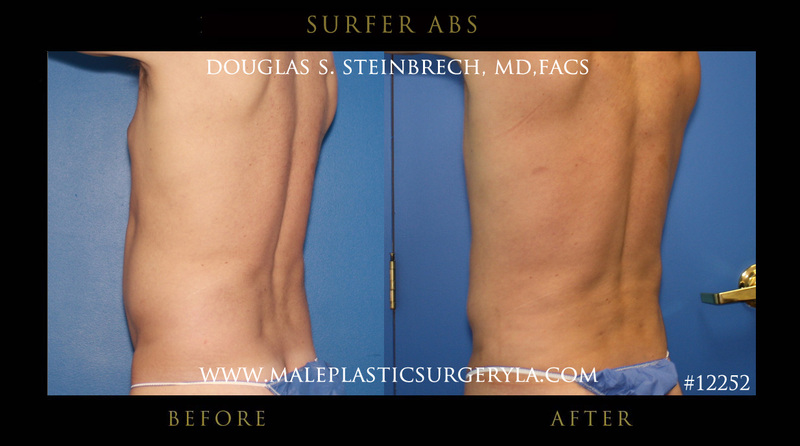 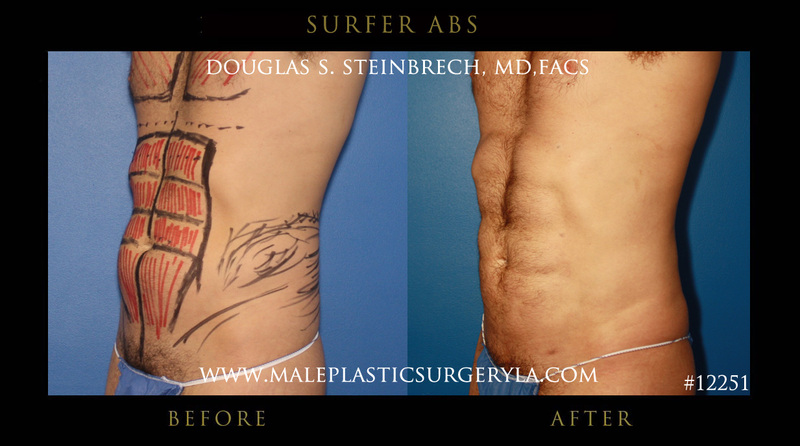 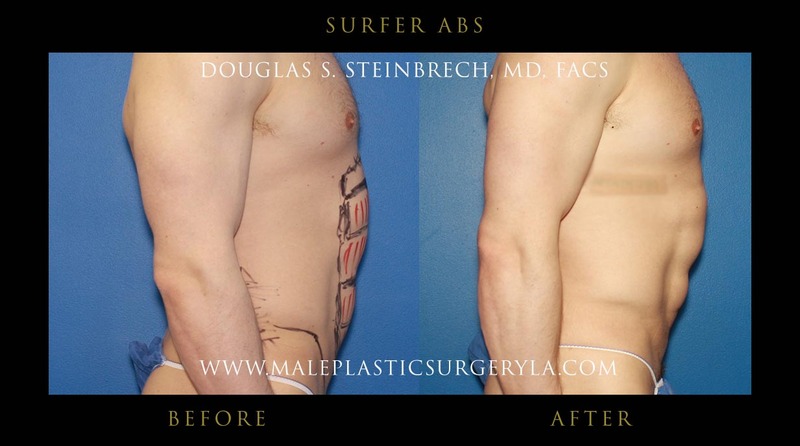 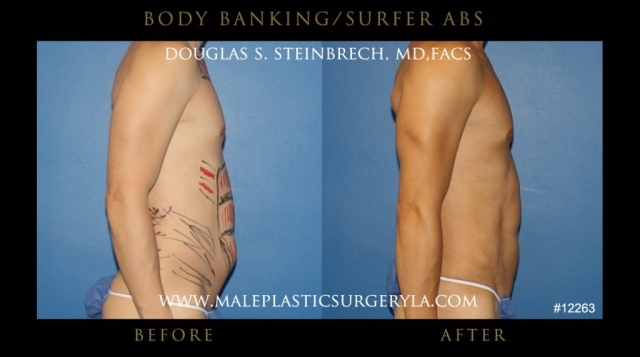 View photos of patients who had surfer abs surgical procedure performed by Dr. Douglas Steinbrech for his male patients in Los Angeles. 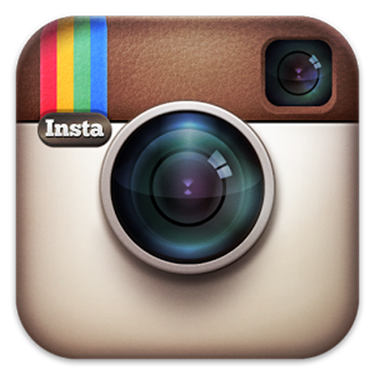 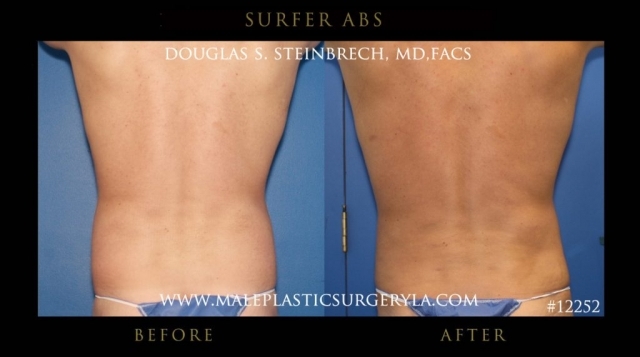 Click on each thumbnail to view the larger image. 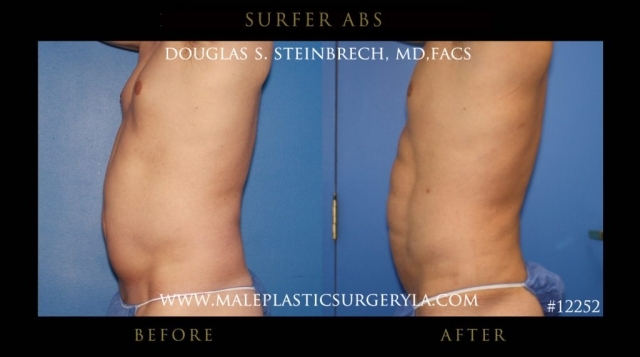 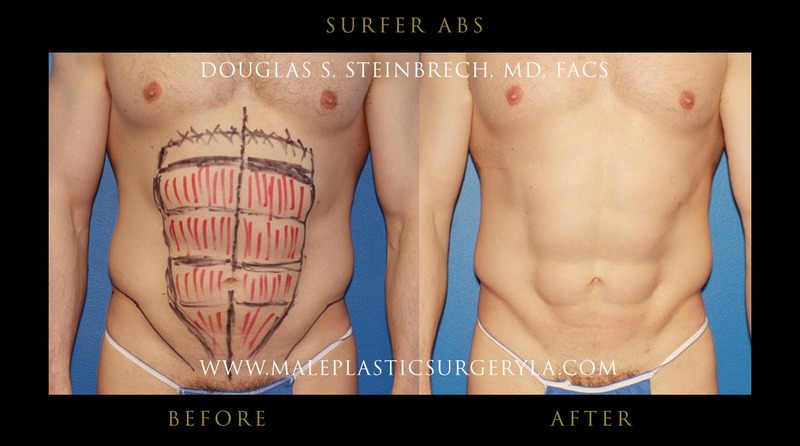 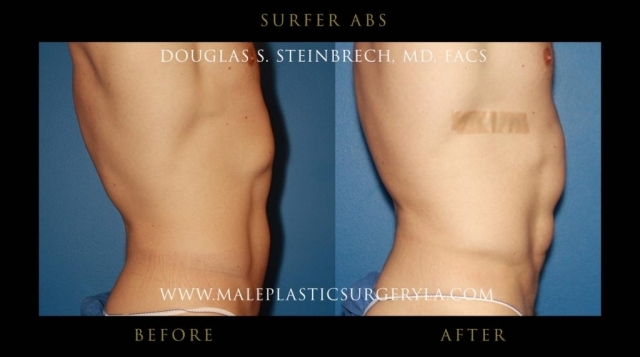 To schedule your surfer abs implants consultation in Los Angeles, CA with Dr. Douglas Steinbrech, please fill out the contact form to receive additional information or call our office at (310) 774-4034.